If your kiddies loved Heinz’ popular Little Kids Shredz, then here’s some big news you don’t want to ignore. 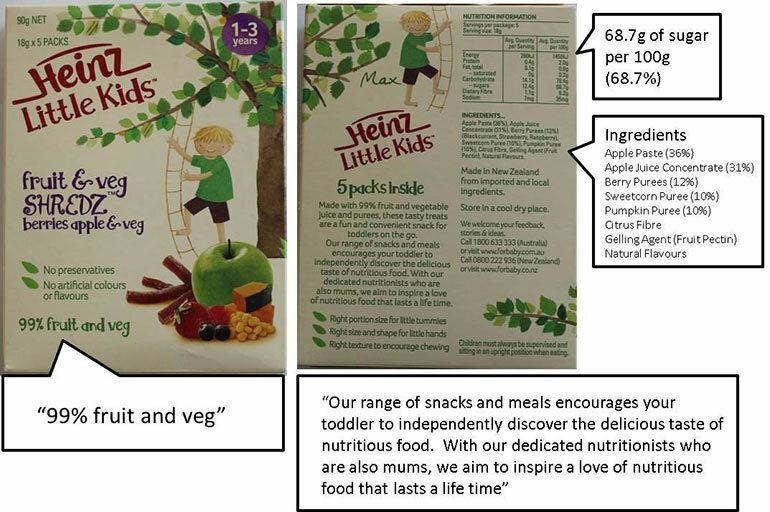 Turns out, the “healthy and nutritious” toddler snack with “99% fruit and veg” was not healthy or nutritious. Oh, and not made of 99% real fruit and veg either. Oh Heinz. What have you done? Squeezable baby and toddler food are a go-to for many parents. I will be the first to admit I relied on them heavily when my kids were younger. They are clean, convenient and healthy. Or so I thought. But it now seems Heinz Little Kids Shredz didn’t fall into the latter category. The Federal Court has found that food manufacturer H.J. Heinz Company Australia Ltd (Heinz) made a misleading health claim, suggesting that its Little Kids Shredz products were beneficial for young children. This is actually not the case. The court has confirmed that the popular toddler food actually came with very little health and nutritional benefits for children aged one to three. In fact, the pouches were filled with sugar. 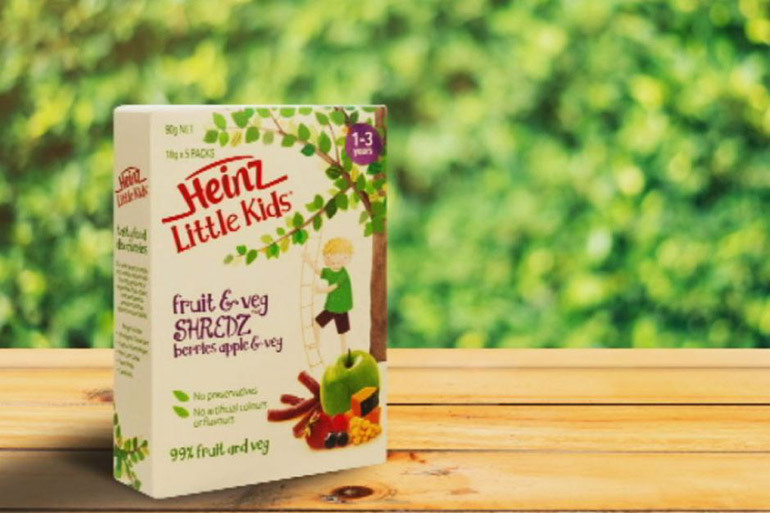 The issue with Heinz Little Kids Shredz came to light in 2016 after the ACCC uncovered images and statements on the products that suggested they were healthy for kids. However, the product contains approximately two-thirds sugar (around four tablespoons PER SERVE), which is clearly not beneficial to any child’s health. “Heinz’s Shredz products consisted of over 60 per cent sugar, significantly higher than that of natural fruit and vegetables. An apple in comparison contains around 10 per cent sugar.” ACCC Acting chair Delia Rickard said. 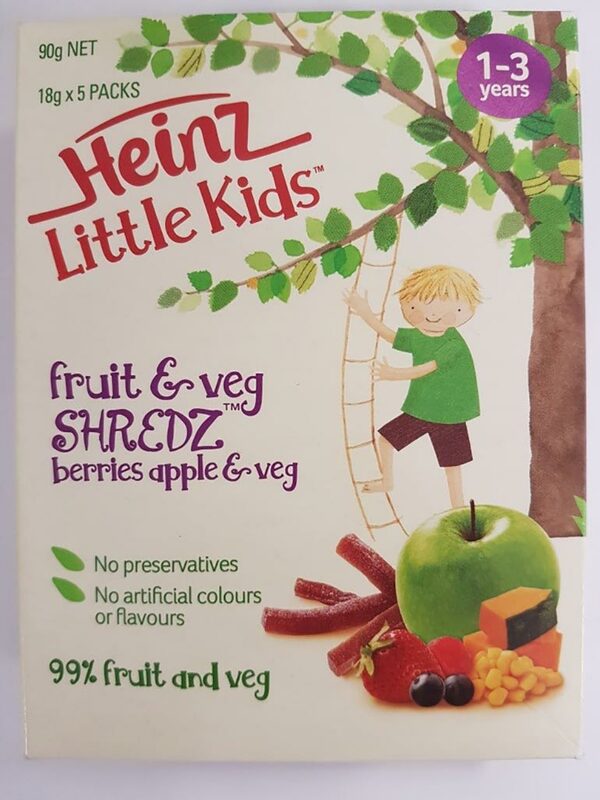 The court also found that Heinz’ claim to be “99% fruit and veg” was also very misleading as these products are predominantly made from fruit juice concentrate and pastes, which have a very high sugar content. “Heinz represented that (the range) was beneficial to the health of children aged 1 to 3 years when, by reason of their high sugar content and sticky texture, it was not … Heinz thereby engaged in conduct that was misleading or deceptive, or likely to mislead or deceive,” Justice Richard White said, in his decision. The products were available in major supermarkets nationally from 2013 until at least May 2016. Heinz will now face penalties and other orders over these misleading health claims. In a statement, Heinz says it is “disappointed with the outcome” of the case but “respects the decision that has been made”. The company says it did not intend to mislead consumers. The result also acts as a reminder to all manufacturers out there – the ACCC is watching you. And your nutritional claims. 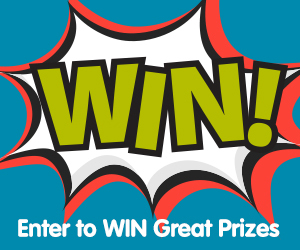 Don’t miss a product safety recall or health alert. 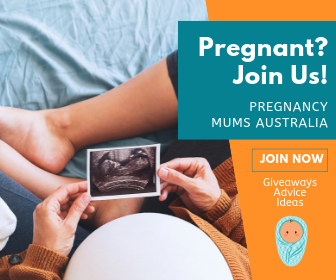 Follow Mum Central on Facebook.